One aspect of the Fortnite experience from Epic Games that people love so much is that it doesn't take itself too seriously. The battle royale game offers silly skins and pop culture-inspired emotes to add a little community flare into the online title. It seems that these emotes are everywhere with even videos of young kids gettin' their Flossing on in the streets. 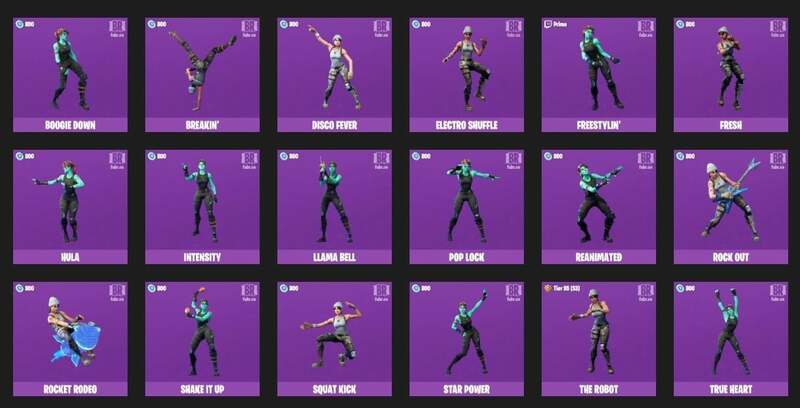 But there are so many different emotes inspired by musicians, memes, movies, and more so to get familiar, there's this swanky video that breaks down every emote present in the game currently and where it comes from. Part of Fortnite's charm is that it's just silly. The wild surge in popularity began when Epic Games made their free-to-play Battle Royale debut alongside their pre-existing Save the World mode in an era where PlayerUnknown's Battlegrounds reigned supreme. Despite being called a "copycat" upon its revelation, it quickly skyrocketed towards popularity, even dethroning PUBG itself, during its rise to fame. Where PUBG's strength relies on realism, part of Fortnite's charm was that it really didn't take itself too seriously, while still maintaining a challenging gameplay experience. From its cartoonish charm to its unique building mechanics, it became quite clear that this wasn't a PUBG clone. 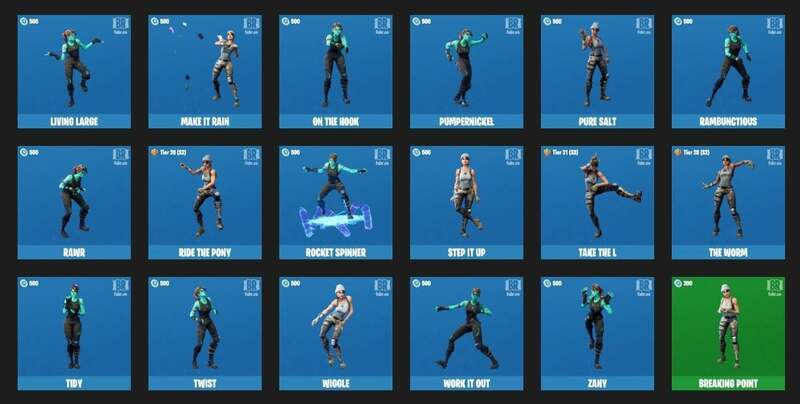 With each new season - even sometimes on a weekly basis - there are new emotes being added all the time. No meme left untouched, Fortnite continues to be a cornerstone in the gaming community as a pop culture microcosm all on its own.